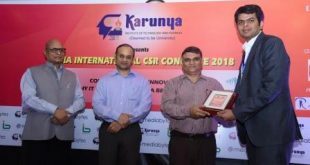 Bhubaneswar: JSPL Foundation, the CSR arm of Jindal Steel & Power Limited (JSPL) has been honoured with the CSR Leadership Award of the Year for carrying out various sustainable CSR programmes in Odisha. 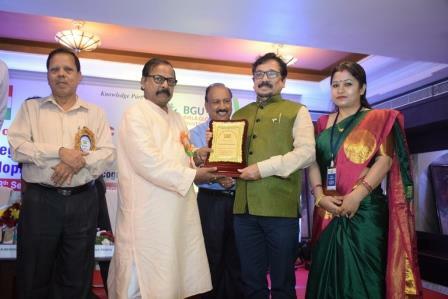 General Secretary of the Foundation Prashant Kumar Hota received this award from Finance Minister Shashi Bhusan Behera during a seminar organized by Odisha CSR Forum. 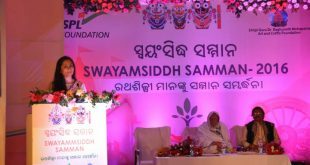 JSPL Foundation, under the leadership of Shallu Jindal, executes various sustainable development initiatives in the field of health, education, skill building, women empowerment, art and culture, sports, infrastructure, natural resource management and others areas, said a statement. The foundation has impacted more than 15 lakh lives through various interventions, mostly in project mode. Congratulating the team, JSPL Foundation’s Co-Chairperson Shallu Jindal said, “JSPL Foundation is the expression of JSPL’s strong commitment towards making a positive contribution in the lives of underprivileged communities. This award will further encourage the Foundation for more vigorous efforts towards improving quality of life of the people, especially the weaker sections and socially vulnerable”. 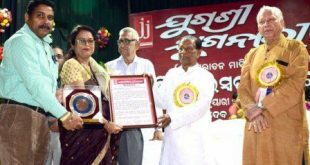 She thanked Odisha CSR Forum and Jury members for this Award. JSPL Foundation was the only corporate Foundation to be honoured during the programme. 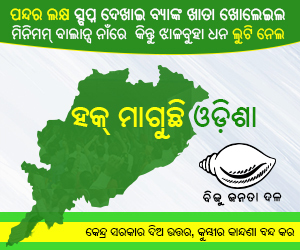 The Foundation has been steering multidimensional and multifaceted sustainable CSR projects across Odisha, Chhattisgarh, Jharkhand and other parts of India.